Universal Drive Extension, off Lincoln Rd, Henderson, Auckland. 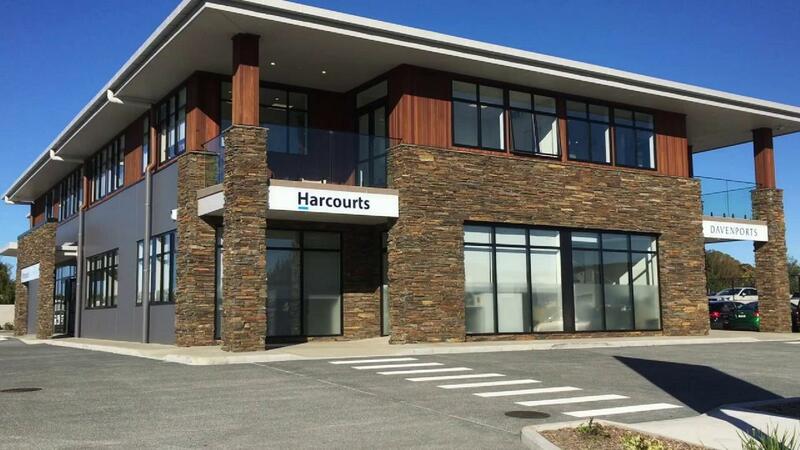 Build7 Ltd, 45 Sunline Ave, Lincoln, Christchurch. 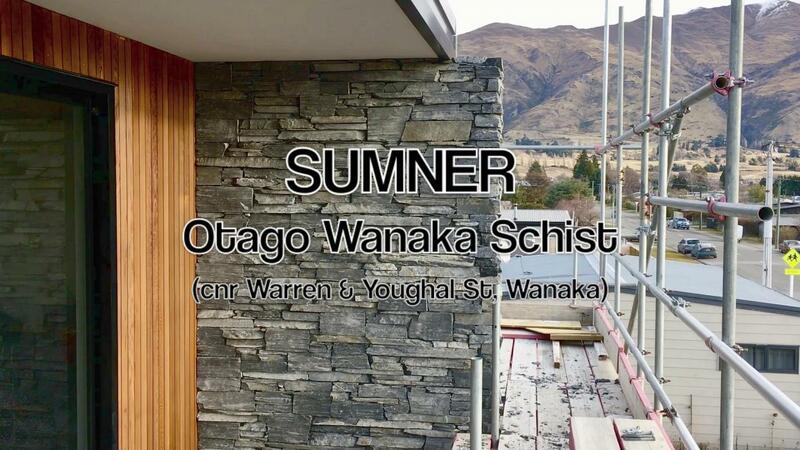 Here at SUMNER we take pride in our projects and it is our pleasure to present a video gallery of our recent projects. Many are filmed during the installation phase to depict how the stone is placed or adhered while other videos show finished projects. We especially hope that you enjoy our timelapse videos which take 3 consecutive days, or in some cases even an entire month of filming. 102 Papanui Road, Christchurch. The stone is still dusty in this video as the stonework gets washed off at the end. This is SUMNER Blackburn Schist. 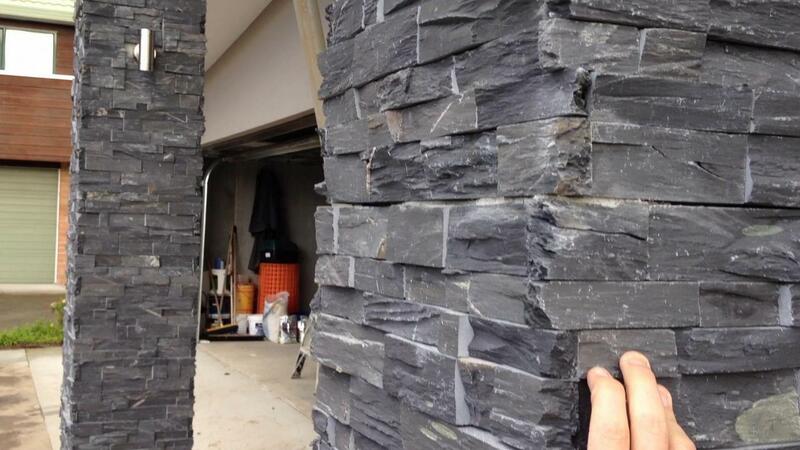 We recently installed feature stonework for both indoor and outdoor living areas. This video also shows the formal entrance columns. What you cannot see from this video is the substantial stonework chimney and how good this project looks when it is finished. SUMNER Blackburn Schist is not a stock item. Please allow 3 months delivery if you want this stonework. 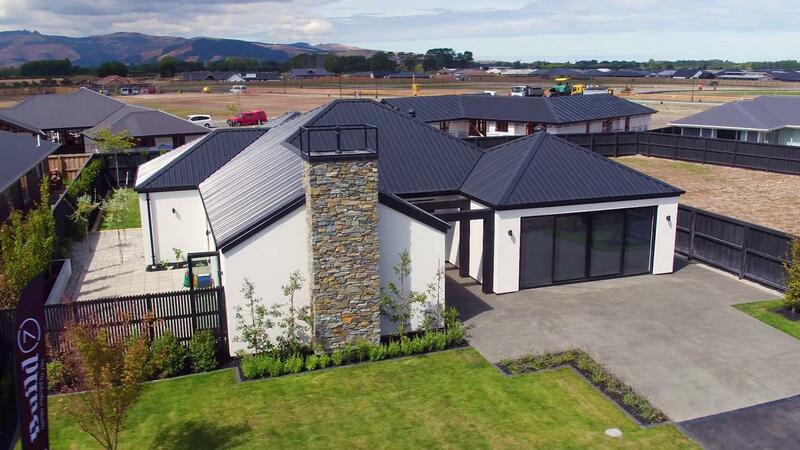 We encourage clients to visit local projects to see how the stone has ben used, and how it works with other exterior cladding materials such as weatherboard or plaster. Feel free to print this document and take it with you to view projects. Download: Projects for you to view. Please contact us if there are no projects in your area as this list is not an extensive portfolio and we may be able to direct you to other projects that are not listed. To this end we have also tried to include a Gallery and Videos of of exterior cladding materials.